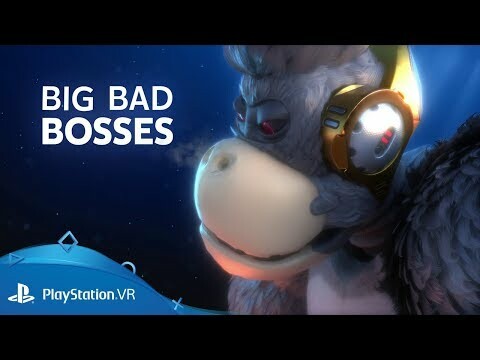 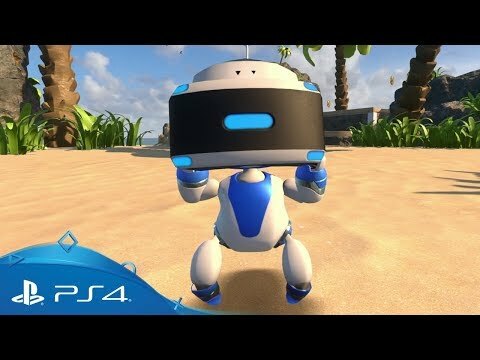 Get an exclusive inside look into how this innovative PS VR game was designed. 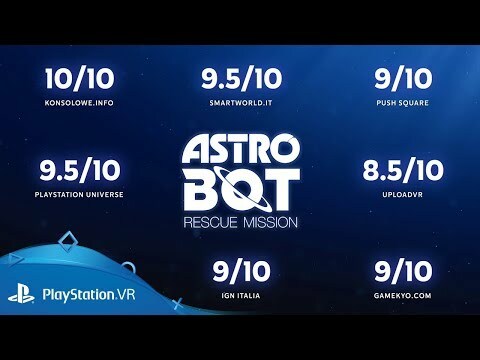 Discover how the dev team went big for Astro’s bad guys. 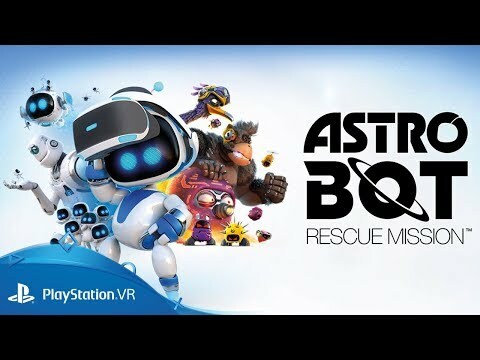 Turn your controller into the ultimate gadget and help Astro save his buddies in his first big adventure! 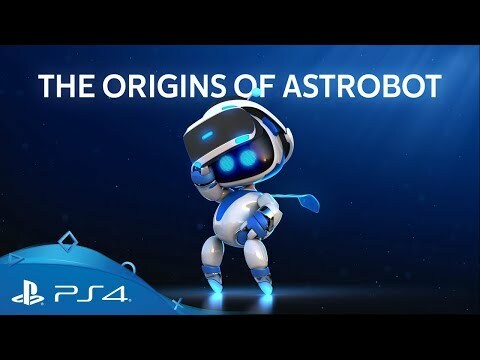 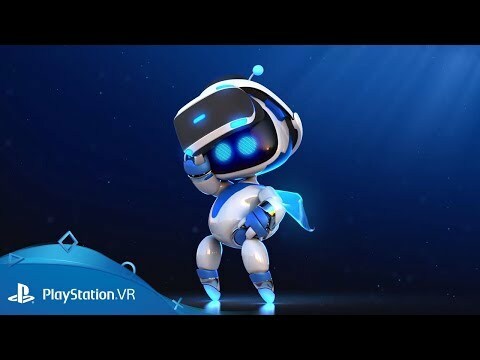 Give your PS4 home screen a byte of Astro heroism; open the image via the text link, then right click and choose ‘Save image as’ to download them to your computer, then add them to your USB stick.